Philips Korea said Monday the company appointed Kim Dong-hee as its new president and CEO. Kim, who worked at various global medical device companies such as Edward Lifesciences and Boston Scientific has extensive experience and understanding of the healthcare market. 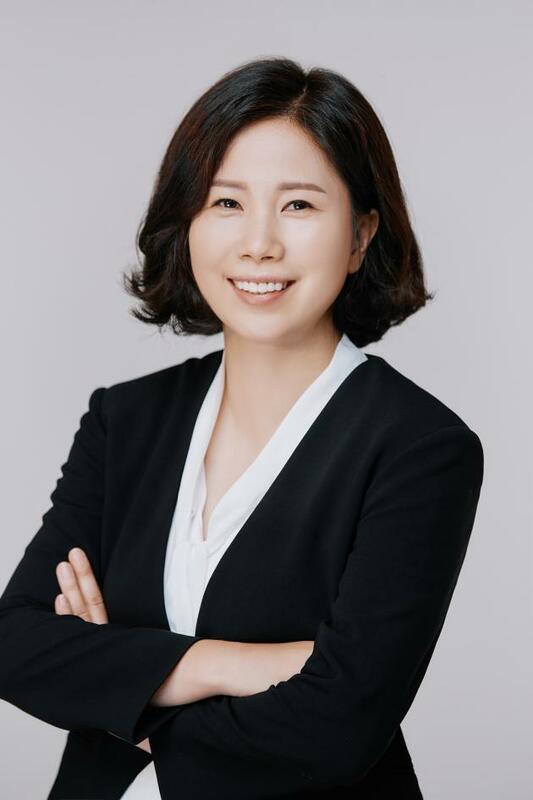 She possesses global leadership from her 14 years of experience in a wide range of markets in the Asia Pacific region, during which Kim proved her competence in business management, marketing, and management consulting through various duties, it said. Kim also showed strong determination in her new position. The company will also do its best to create business opportunities that will become the cornerstone of its growth, she added. Kim will also head Philip’s Health Systems business division.